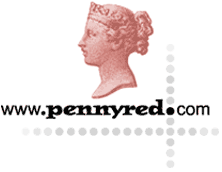 The world of stamps, as we are always saying, is a world where the only borders are perforated. A hobby of kings, yet one accessible to inner city schoolchildren. A passing interest for some. A life - long passion for others. 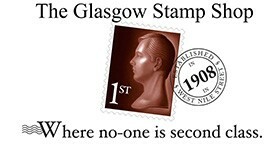 No matter how much you are dedicated or how little you want to spend, Buchanan Street Stamps of Glasgow (Scotland's largest city) is on-line to help you find what you are after, to assist you to build a collection of which you can be proud, or even advise you on making shrewd long-term investments that will outstrip inflation.